Microsoft, the world’s largest software firm, has posted better-than-expected earnings for the October-to-December quarter. The firm reported a net income of $6.56bn (£3.94bn) for the quarter, up from $6.38bn a year earlier. Its earnings were boosted by strong sales of its new Xbox game console and its Surface tablets during the holiday season. The company also saw strong demand from businesses for its cloud services. Overall, the firm’s revenue rose 14% during the quarter to $24.5bn. Its shares rose close to 4% on the news in after-hours trading. Microsoft’s chief executive, Steve Ballmer, called it a great quarter and said that investments the firm was making in devices and services was driving the strong results. The quarterly results showed a 13% increase in consumer sales. 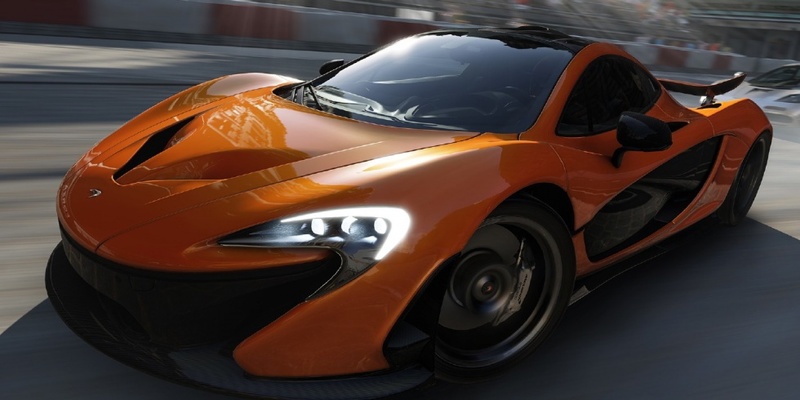 This was boosted by 7.4 million unit sales of Xbox consoles, up from 5.9 million a year earlier. The new Xbox One, which was launched in November, contributed more than half of overall Xbox sales numbers in the quarter. Sales of the firm’s cloud programs, such as Office 365 and Azure, more than doubled in the December quarter from a year earlier, while sales of its Surface tablets doubled from the previous quarter. The Nokia Lumia 2520 is ideal for life on the move, with high definition 1080p, 10.1-inch screen is made using Gorilla Glass 2 for toughness, and has been made to give less reflection than other tablets in the marketplace, a superior brightness range to see your content in different lighting environments, as well as a wide-viewing angle, for sharing or presenting. The components, including the Qualcomm Snapdragon 800 processor, were selected for flawless performance from the touch-screen OS, without soaking up the battery. The system is designed to selectively cut down power consumption when it’s not needed. On the back, there’s a high quality 6.7-megapixel camera with ZEISS optics and an f1.9 aperture that delivers great low light performance. This is supported by two new apps from Nokia – Storyteller and Video Director, which will help you make the most of the media you capture and create. On the front, a secondary 2-megapixel camera allows for crystal clear video calls. 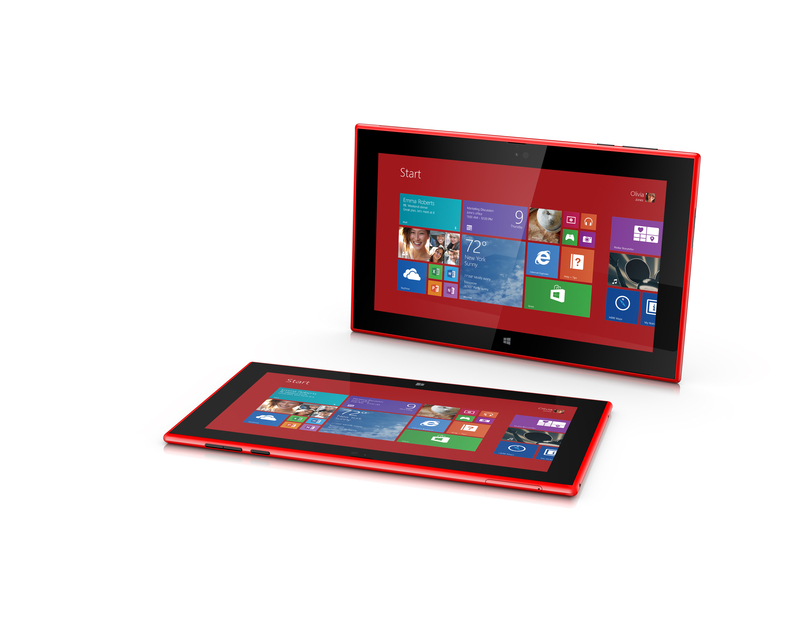 The Nokia Lumia 2520 is estimated to be £399 and be released this quarter but nothing has yet been confirmed. The Consumers Electronics Show is coming to a close and Train2Game are bringing you the news of some of the most interesting technology to come out of the show. Valves media named Steam Box was finally confirmed at the show after much speculation through 2012. Valve has invested in computer manufacture Xi3 who will be developing a special customised PC designed to bring Steam to the living room. The box, codenamed Piston, will offer up to 1TB of internal storage and the ability to upgrade components like the RAM and CPU in the future, a spokesperson told Polygon. 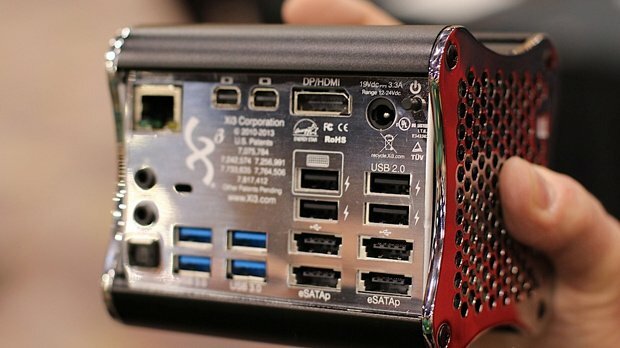 Valve will also be making its own Steam Box in-house, and they’ll be a few more from other PC manufacturers too. It is currently rumored to have 4-8 GB of DDR3 RAM and a quad-core 64-bit, x86-based 32nm processor running at up to 3.2GHz with 4MB of Level2 Cache. A new tablet from Asus was announced at the show but this is a tablet with a difference. 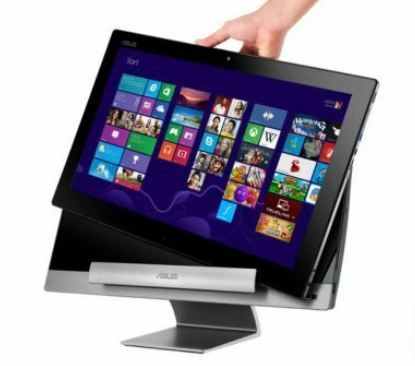 The Asus Transformer AiO is a standard tablet running Android 4.1 (Jelly Bean) from an Nvidia Tegra 3 processor but you can take it home and connect it to its stand and it becomes a desktop PC running Windows 8 running on a Core i3 processor and Nvidia GT 730M GPU. The trick is the stand, which has its own array of USB ports and a built-in 1TB hard disk. The tablet itself has 16GB flash memory. Another exciting tablet that was announced this year was the Razer Edge which is optimised for gaming. The Razer Edge is a Windows 8 tablet, but a ferociously powerful one with the sort of tech you would expect to find in a gaming laptop. The standard model has a Core i5 processor, an NVidia GT640M LE GPU, 4GB of RAM and a 64GB solid state drive, while the Edge Pro has a Core i7 processor instead, 8GB of RAM and either a 128GB or 256GB solid state drive. 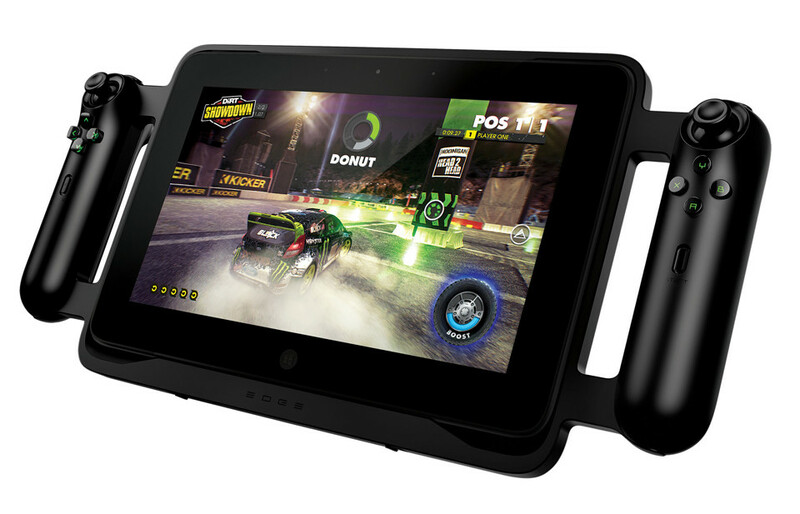 The tablet can also be plugged into a Gamepad Controller, which comes complete with two Wii Nunchuk-style handles featuring two analogue sticks, a D-Pad and a variety of face buttons. 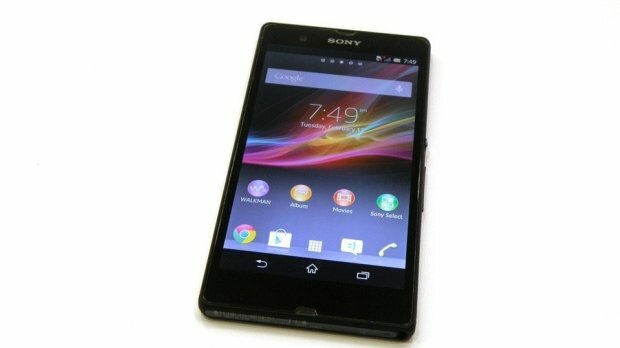 Sony Xperia Z was the smart phone announcement to look at for gamers. It’s only 7mm thin, has a 1080p 5-inch screen and is packing a beast of a quad-core Qualcomm processor with 2GB of RAM. According to Sony, the Xperia Z is the most powerful phone it’s ever made and the first it’s had a strong say in since it took over manufacturing from Ericsson, and it also claims that while it’s running Android 4.1 instead of 4.2, its own “skin” is very minimal and it should be easy to upgrade the OS in the future. It is set to be an incredibly powerful phone with a good battery life thanks to Sony’s new technology that apparently draws very little power while in sleep mode. Winners of the 2012 Golden Joystick Awards have been announced, and Skyrim walked away with three: Ultimate Game of the Year, Best Gaming Moment, and Best RPG. YouTube Gamer of the Year went to Yogscast, and EA won the award for Outstanding Contribution for its FIFA series. Congratulations to all the winning games. 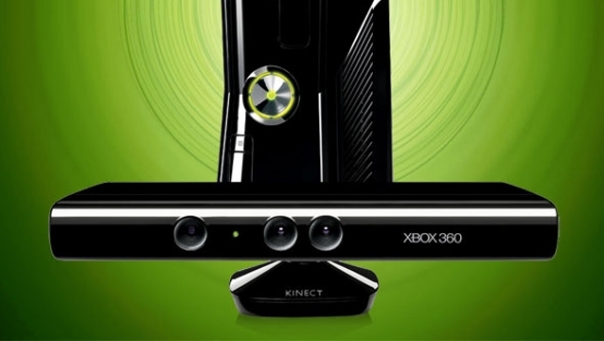 Train2Game blog readers could see the next-gen Xbox feature tablet based components. At least that’s according to rumours from GameSpot. “Given Microsoft’s recent efforts at unification across its Windows, Mobile, and Xbox product lines, it seems clear that the 720 or whatever they end up calling it (surely not that) will be the ultimate personification of that strategy.” suggest GameSpot. GameSpot claim that Microsoft will make their first announcement regarding the Xbox 720…or whatever it’s going to be called…at this week’s Consumer Electronics show. If Microsoft are going to be including a tablet with their next Xbox, they’re not the only console producers following that path. As reported by the Train2Game blog last year, Nintendo’s Wii U features a tablet based controller. The Train2Game Blog has previously brought you suggestions that the next Xbox console will be launched next year. Whenever the next generation of consoles eventually appears, Epic Games Cliff Blezsinski wants them to be capable of graphics at the same level as the movie Avatar. So Train2Game, what are your thoughts on the rumours about the next Xbox being tablet based? Could it happen? 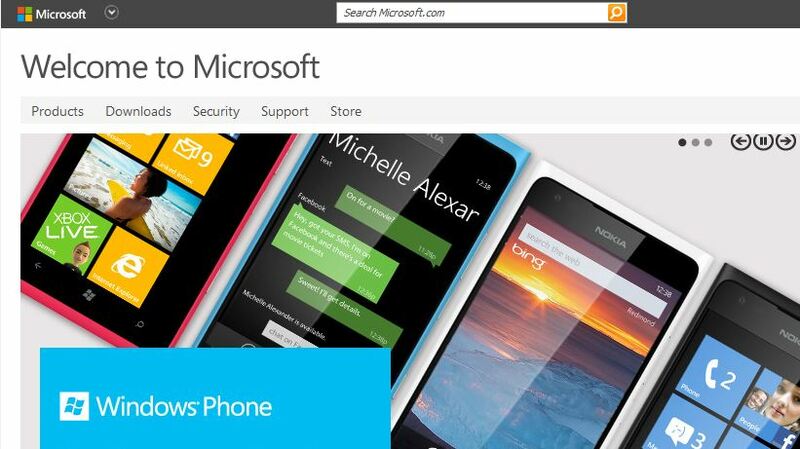 If so, what does it say about the direction of Microsoft?